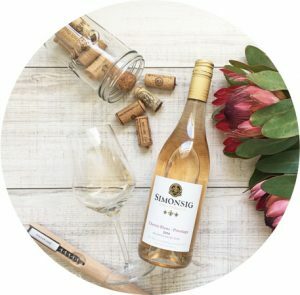 MySchool Tutudesk Campaign - Swipe and Help! 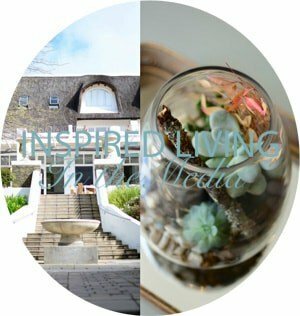 You are here: Home / Be Inspired / MySchool Tutudesk Campaign – Swipe and Help Children in Need! MySchool Tutudesk Campaign – Swipe and Help Children in Need! As someone who spends many hours behind a computer screen, writing and editing photographs, I understand and value the importance of a comfortable, functional work-space! 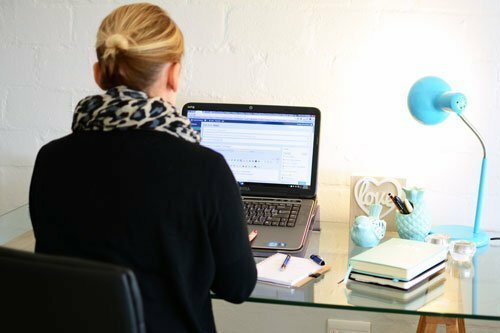 In my opinion, one of the most fundamental aspects of a functional workspace is a desk! 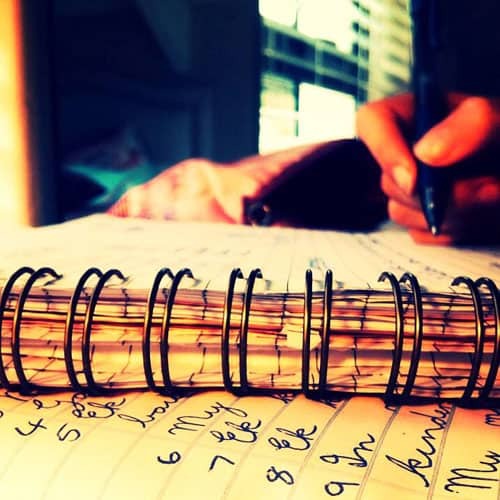 I know that when I sit at my desk to work, it immediately helps me focus on what I need to do for the day. I work from home and do not have a separate study or home office, so my desk has become my “workspace”. It is where I take off my mom hat for a while and put on my creative work hat! Unfortunately, not everyone is as fortunate as I am! In South Africa alone an estimated 3 million learners attend school every day without the benefit of a classroom desk. The lack of a desk, or a functional writing surface, not only affects handwriting but also concentration and overall academic performance! Having two girls at school and who are currently in the middle of writing exams, I can see the benefits of working at a desk! It helps to improve concentration and work productivity, creating a clear divide between “workspace” and “play space”. 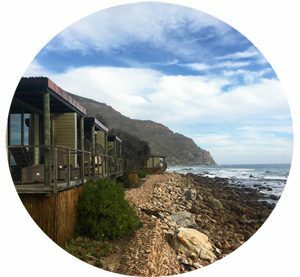 With the alarming number of children in South Africa not having access to a desk or proper workspace, the Tutudesk Campaign has stepped in! 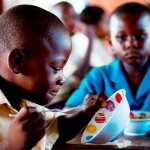 The Tutudesk Campaign has for the last few years, provided portable school desks to children in Sub Saharan Africa. 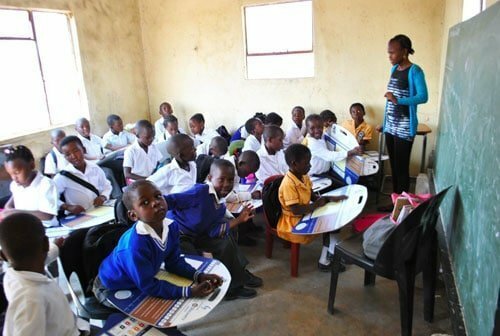 To date, the Tutudesk Campaign has assisted more than 1,4 million learners in 24 African countries. I was a barefoot township urchin. I went to school where there were no desks. We sat on benches and when the teacher asked us to write, we knelt down on the floor and used the benches we had been sitting on as desks …. I wish Tutudesks had been available in my day! ~ Archbishop, Desmond Tutu, the Tutudesk campaign’s official patron. All Tutudesks are locally produced, supporting local employment. They are made from high-grade material and come with a 6-year guarantee. 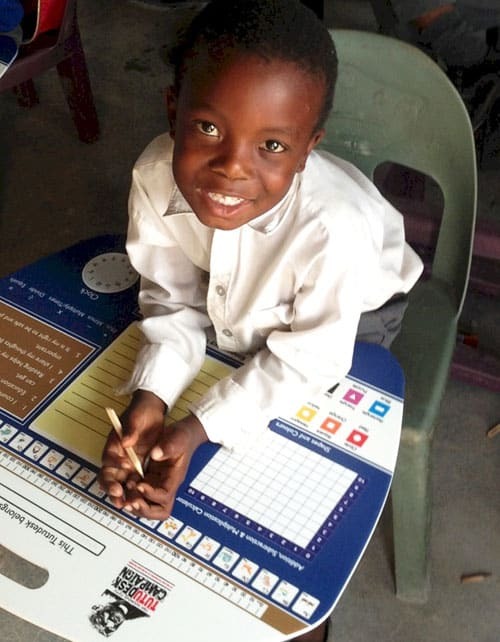 Each desk weighs less than 1kg and rests on the learner’s lap, providing them with a surface to write on, whether they are sitting on the floor or a chair. The Tutudesks have a handle, making them easy to carry. 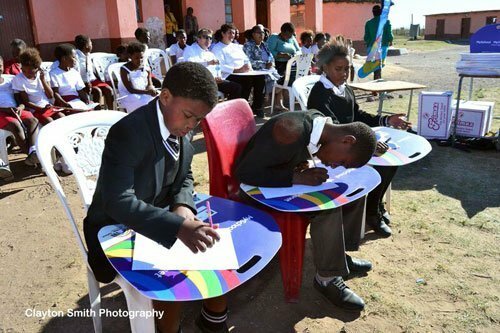 Last year the MySchool fundraising programme was able to contribute 7 000 lap desks to learners at under-resourced schools in South Africa, which I think is fantastic! The MySchool MyVillage MyPlanet fundraising programme is one of South Africa’s most significant community support programmes. 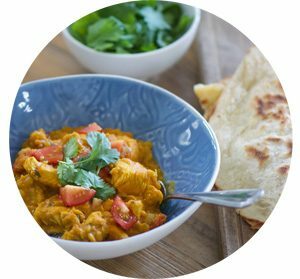 They raise essential funds for schools, charities and environmental organisations, through a system that encourages cardholders to swipe their MySchool card at the participating retail partners. 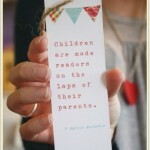 They then donate a percentage of the purchase value to an eligible beneficiary of your choice. 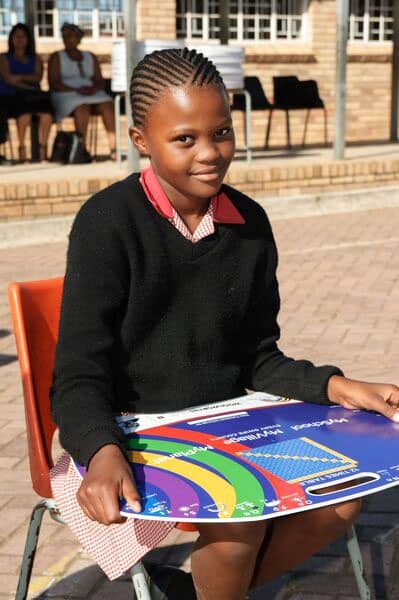 For Youth Day 2015, MySchool is aiming to raise R350 000-00 for 2 500 lap desks. 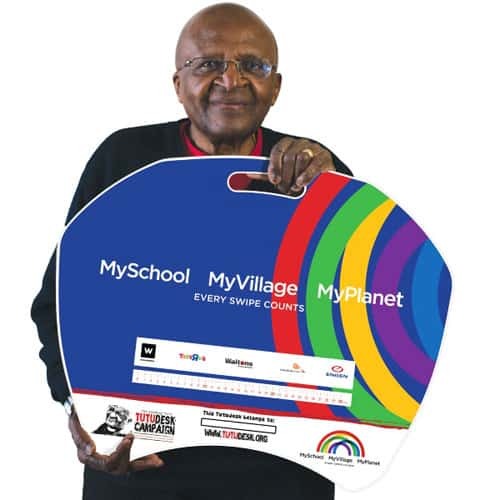 Every time a MySchool card is swiped at a participating retailer, R1 is donated to the Desmond Tutu Tutudesk Campaign. The participating retailers are Woolworths, Waltons, Toys R Us, Reggie’s and EngenFoodstops. The MySchool Tutudesk campaign will run from the 13th to 16th June 2015. The R1 donation, to the Tutudesk Campaign, will be made over and above the contribution already made towards the cardholder’s selected beneficiary. So how can you help and get involved? 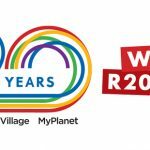 Join MySchool, this Youth Day and swipe your MySchool card or sign up for a MySchool MyVillage MyPlanet card and get swiping. You can sign up by clicking here. Please share this campaign with your friends and family, as well as on social media – the MySchool Tutudesk Campaign needs all the exposure it can get! You can find out more about this campaign by visiting the MySchool or Tutudesk Websites or connect with MySchool on Facebook and Twitter.